In the hustle and bustle of wedding preparation, it can be easy to miss certain details. Here are a few you should make sure to include. As a fiancée, you’re probably incredibly excited because you’ve found the one you long to spend the rest of your life with. Now, it’s time to plan the party! Amidst all of the well-wishing, showers, and shopping trips, it might be easy to overlook certain things on your ever-growing bridal to-do list. It’s time to take a deep breath and make sure you enjoy the process. 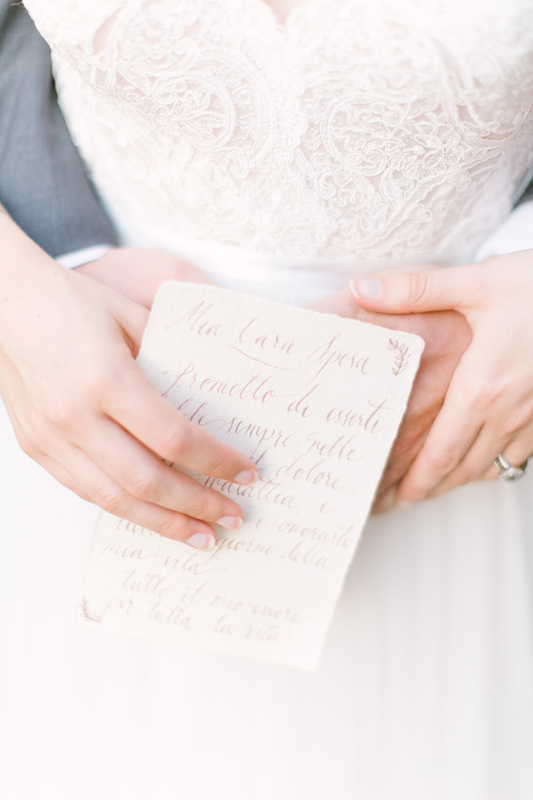 While you enjoy the process, don’t forget to include these things on your bridal to-do list. Planning a wedding can be understandably stressful. Even though there are plenty of different people that are potentially pulling on you during this process, it’s important to remember and appreciate your family and friends during this process. When a couple gets married, it really changes the dynamic of the relationships with family and friends. There is potential for things to get a little sour along the way. Make sure to spend quality time with your loved ones. Make sure they understand that they’re loved and a new marriage won’t change any of that. It might be so much easier to visit the popular national bridal shop chains to look for an easy find. However, don’t be afraid to visit a local boutique. Oftentimes, smaller boutiques carry original pieces that are memorable and breathtaking. If you want a dress that will be etched in the minds of all of your onlookers on the big day, visit a local bridal boutique. Whether this assistant is your best friend, mom or an actual paid part-time helper, an assistant can do wonders for your life. When it comes to planning and preparing for a wedding, a lot of the tasks are busy chores that can be handed off to someone else to manage. In addition to getting the help of your bridesmaids, consider getting an official wedding assistant to help you with all the tedious details. Preparing for a wedding can either be incredibly stressful or tons of fun. It’s all up to you. While the to-do list may seem like it’s never-ending, remember that there is a finish line. Once you walk down the aisle and see your precious groom, your wedding detail worries will be over. But, before that day comes, remember to take value and cherish your family and friends, visit a bridal boutique and get an assistant!